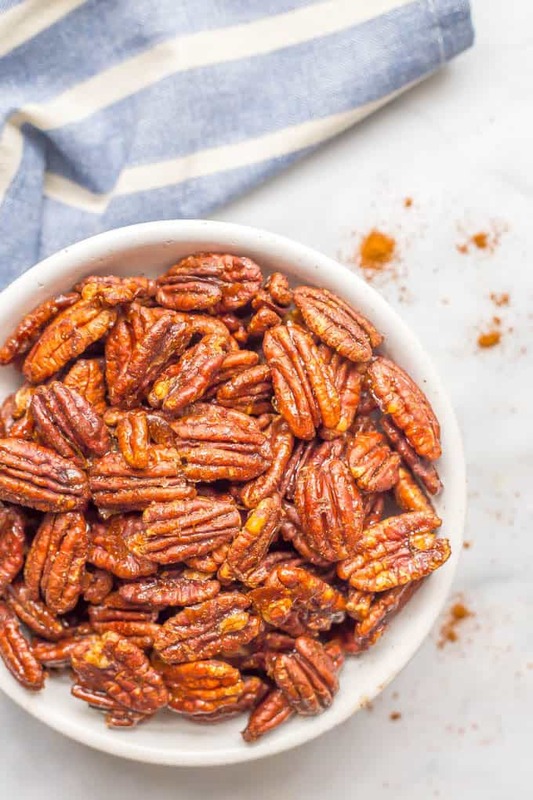 Sweet and spicy pecans with maple syrup are perfectly balanced with salty-sweet flavors and a little heat on the end. They’re a holiday favorite! The past two weeks were short ones for me, work-wise, as I traveled to Nashville with some girl friends for a long weekend (including my birthday) and last weekend when I was up on Lake Michigan for a blogger retreat. Both were seriously fabulous trips with some seriously amazing women. I am blessed to have them all in my life to share fun, food, laughs and inspiration! My mom’s been making sugared pecans at the holidays for years. They are always part of our annual mom-daughter baking day, where we prep all the cookies and treats for the family together and just have fun in the kitchen. But honestly, those pecans were always the thing I was least excited about. I adore a salty-sweet snack, but sugared pecans just never did it for me for some reason. And then last year, my mom added some cayenne. 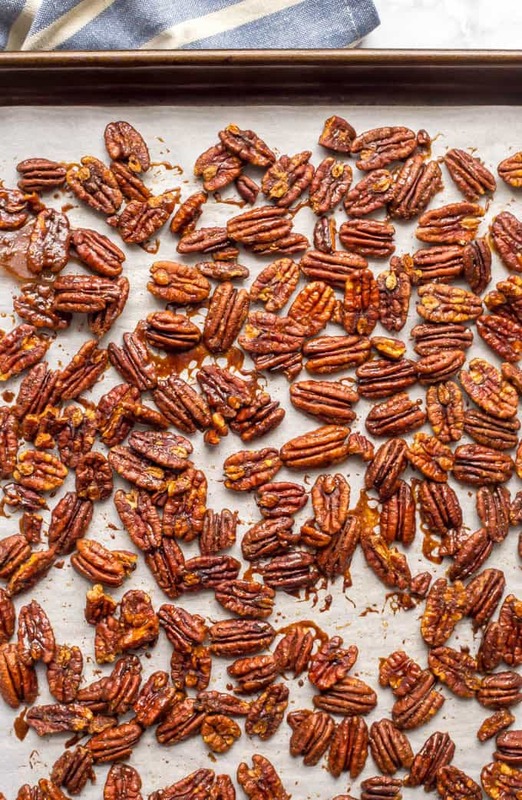 These sweet and spicy pecans with maple syrup are just so much more balanced, I think. They’re not super spicy but they do have a little heat that kicks in at the end. I love that! I’ve adjusted my mom’s recipe because I wanted to use maple syrup instead of brown sugar so they’d be naturally sweetened. I also use butter in mine, which I think helps bring out the richness of the nuts. And shhh, I think my tweaks make these sweet and spicy pecans even better! 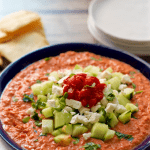 They are so easy and so addictive and just perfect for setting out at the holidays for people to snack on. I use butter but you can sub extra-virgin olive oil if you prefer (or if you want them to be vegan). I like using all maple syrup but I’ve seen some recipes that use part maple syrup and part brown sugar. Do what suites you! 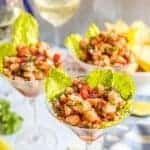 I think these have the perfect amount of cayenne to get just a background hint of spicy, but feel free to adjust the amount to suit your tastes. These pecans will keep for at least 2-3 weeks, stored in an air-tight container at room temperature. Even if you’re like me and haven’t been a huge fan of sugared pecans in the past, I hope you’ll give this sweet and spicy version a try! P.S. 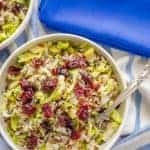 If you love pecans, check out my bourbon sweet potato casserole with buttery pecans, curried wild rice salad with raisins and pecans, and my kale apple salad with cheddar and pecans. 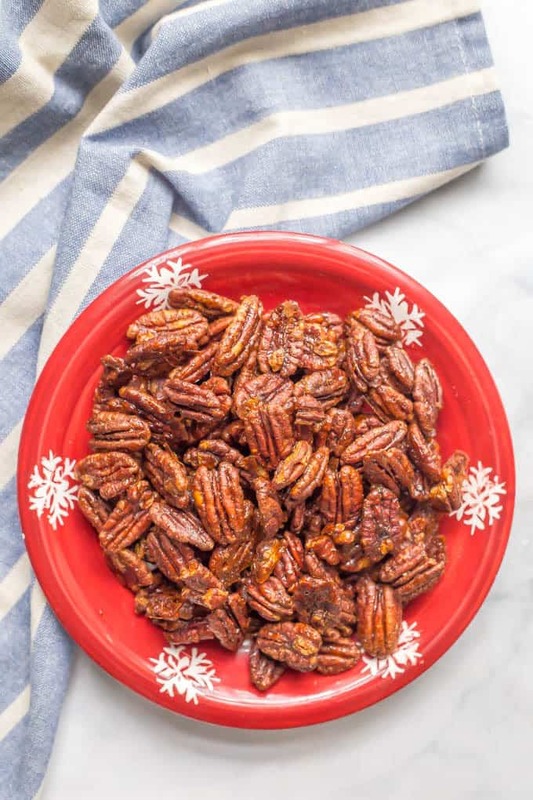 Sweet and spicy pecans with maple syrup are a salty-sweet holiday favorite! Preheat oven to 300. Line a baking sheet with parchment paper and set aside. In a large bowl, combine maple syrup, butter and seasonings through allspice. Add pecans and stir until they are well coated. Spread pecans in an even layer on prepared baking sheet. Bake at 300 for 20-25 minutes, stirring once, until well browned. Be careful they don’t burn. Let cool on baking sheet and enjoy! I use butter but you can sub olive oil if you prefer (or if you want them to be vegan). Lake Michigan, huh? My husband is from around there! I hope you had loads of fun at the retreat (although I’m fairly certain you did!) 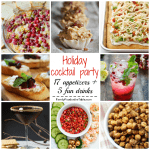 I am a HUUUUUGE fan of nuts, especially during the holidays, because they make the best (and easiest) appetizer! These look fabulous! I love the sweet and spicy combo! SO YUM! Cheers! 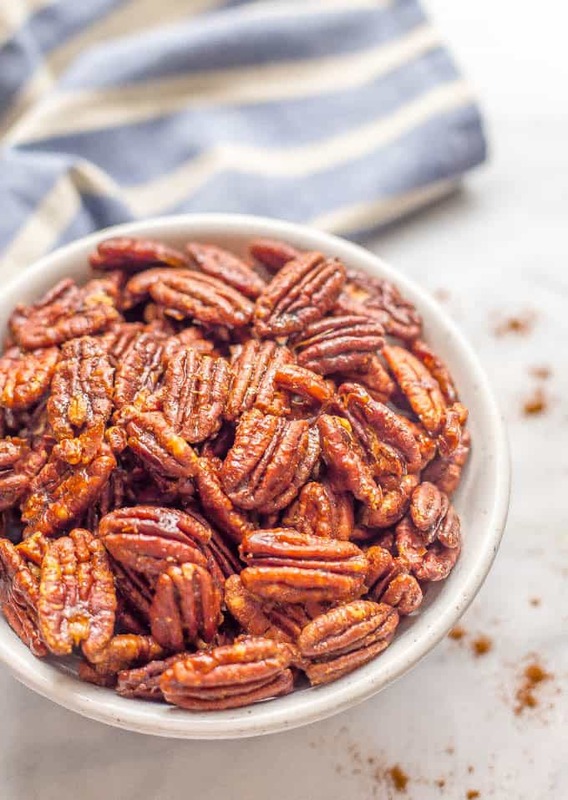 Sweet and spicy pecans are some of my favorite holiday foods to snack on! 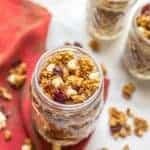 Love this perfect alternative to a traditional candied nut, so tasty! Thanks Luci! 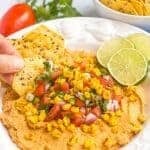 The spicy part really makes these special! I love making nuts like this during the holidays! I can’t wait to try these! They’re so great for setting out around the holidays, aren’t they?! I hope you try them!